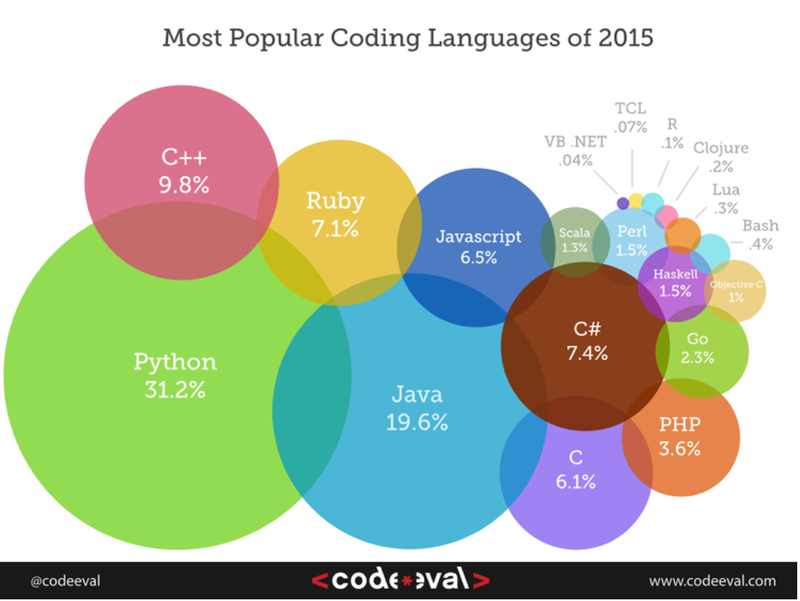 Codeeval indicates that after Ruby and PHP, then Go, Haskell, Perl and Scala are the other most popular languages. According to the ranking of popular languages at Tiobe, then Swift, F# and Dart are the most promising languages gaining popularity. The PyPL ranking has Lua as one of the promising one. Be only Positive. Talk only Good. How to avoid 5 bad feelings and build 5 senses of life to be perfectly happy. Give first and be Super Positive ! Be a master of feeling. How to behave properly at work? How to become a top developer? How to overcome difficult times?